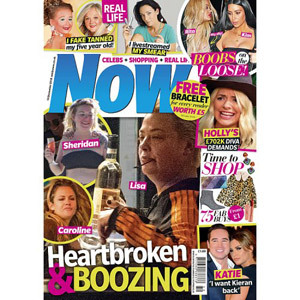 Keep up to date with all the latest UK gossip with your choice of celebrity magazines, including Hello!, Heat and Ok! If you’re wondering what the likes of Victoria Beckham and Katie Price have been up to this week, then wonder no more – get the latest edition of your favourite gossip mag delivered to your door. Alternatively, if you’re more interested in hearing all the latest about the royal family, what better option is there than one of these much loved British magazines? Here at the British Corner Shop we have all the latest editions, so feel free to add your favourite mag to your basket and keep up to date with all the most recent UK scandals!